All students must be present to pick up and sign for their Damien issued MacBook. Please arrive 10 min before your appointment. There will be a 30 min refresher on Acceptable use for the hardware and Internet on campus. Help with passwords (MacBook, Schoology, Damien Email, Microsoft Office). You must make an appointment, no walk in's will be taken. 1. Up to date with Technology Fee agreement for the 2018-19 school year. 2. 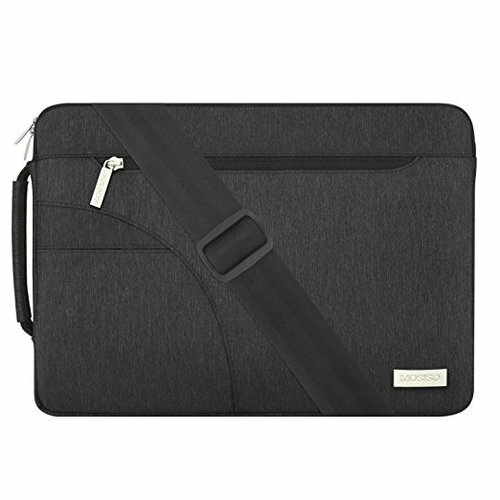 Laptop Bag is required (at all times) for the 2018-19 school year. (***No sleeves, backpack, duffle bags) No one will be allowed to sign out for their MacBook without a laptop bag. 3. Cleared of any financial obligations with the business office. NOTE: This is an early pickup before school starts. If you are unable to make an appointment, the MacBook distribution will also be scheduled during specified religion classes the first week of school.